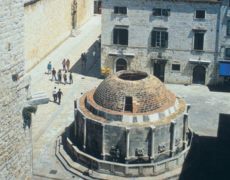 the City Guard and Rectors Palace.From the eastern seaward side it adjoined the large arsenal, the storehouse where goods and grain were kept. 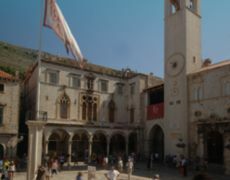 In 1816 the palace burned to the ground, and the new City Hall was built in 1882. 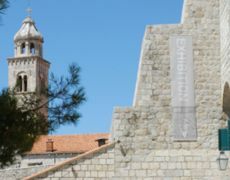 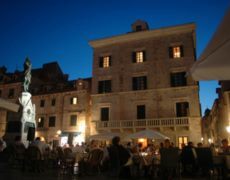 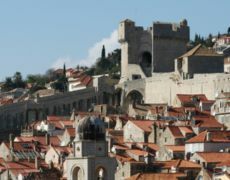 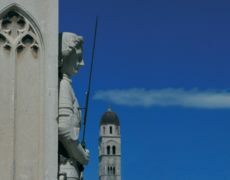 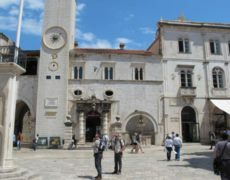 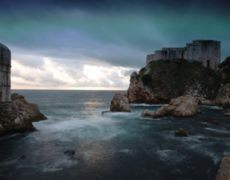 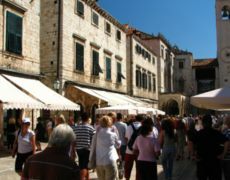 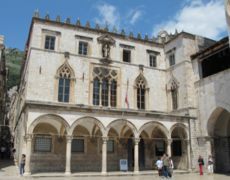 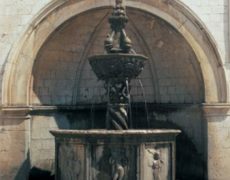 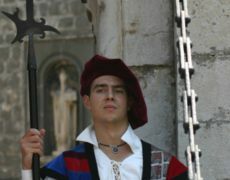 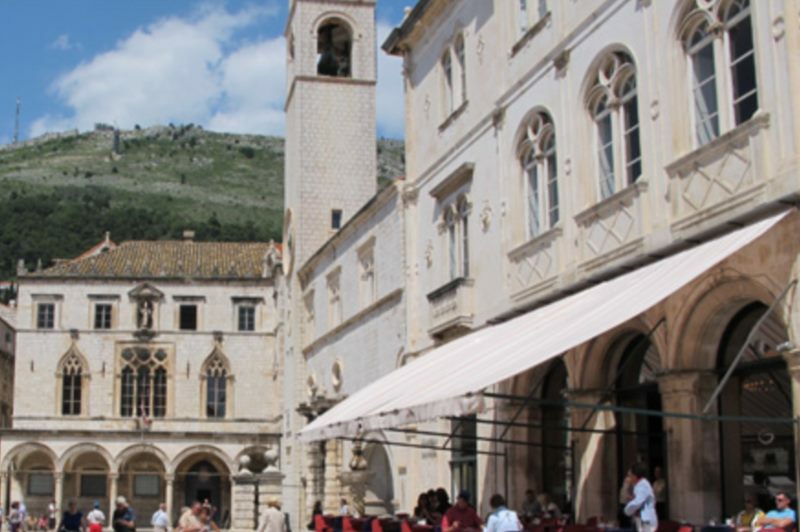 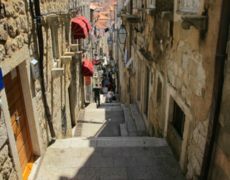 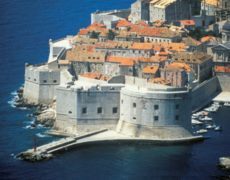 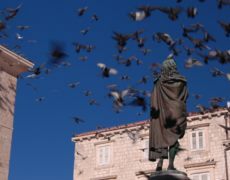 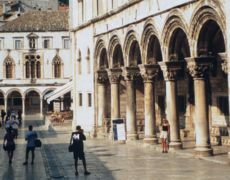 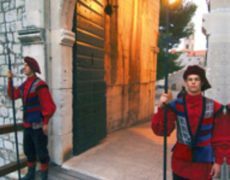 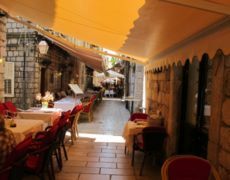 It is the present day seat of the Dubrovnik City government.